This was the 2007 Santa postmark from Santa Claus, Indiana. How About a Santa Stamp to Go Along With That? Christmas is a very busy time of year for Santa Claus. In the North Pole, he has plenty of elves and reindeer to help him get ready for the holidays. But in Santa Claus, Indiana, Santa relies on the U.S. postal workers. This small town of just over 2000 people in southern Indiana is the only post office in the world named after everyone's favorite holiday character, and because of that, it's very, very busy during the last month of the year. During most of the year, the Santa Claus post office processes about 13,000 pieces of mail per month. But when the holidays roll around, that number skyrockets. In 2008, the Santa Claus post office expected half a million pieces of mail to come through the office between November 15 and December 20. Why? Everyone wants an official "Santa Claus" postmark. 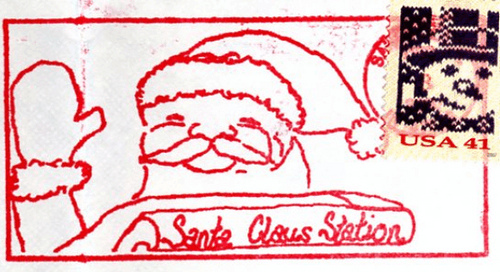 What is a "Santa postmark"? It's a special picture postmark the town has been offering every year since 1983. The image changes each year, and each unique postmark is designed by a local high school art student as part of an annual contest. 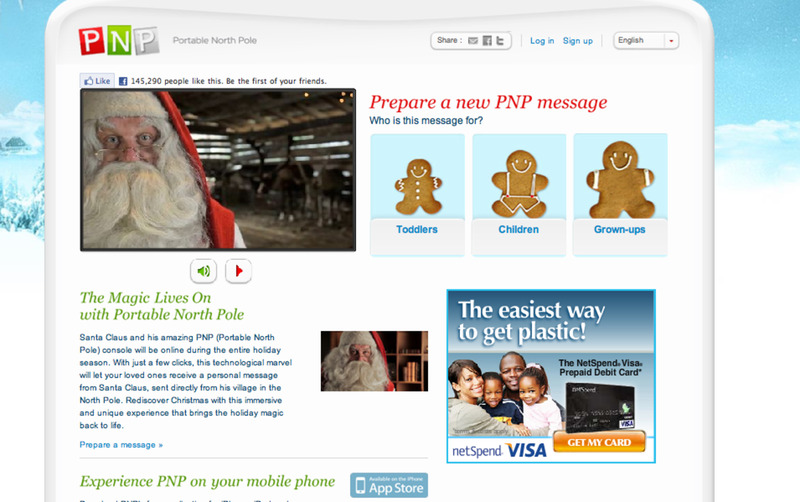 - Limit your requests for the Santa postmarks to 50 picture postmarks (hand cancellations) per person per day. Be sure to send your box or envelopes early. The post office should receive them no later than December 15 to ensure Christmas delivery. Don't be silly! Santa Claus is just the Easter Bunny in disguise. 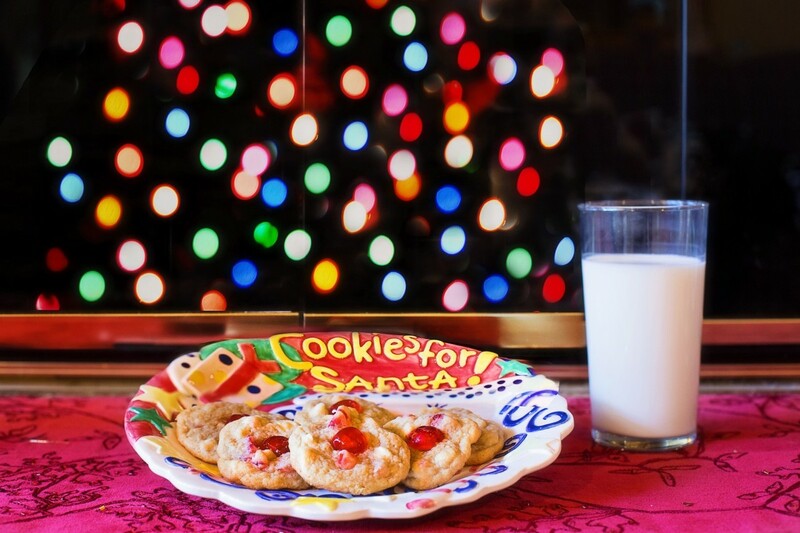 Christmas Letters from Santa: Full-Serve or Print Your Own? Should you use a full-service business or create one with the help of sites that make it easy to customize and print Christmas letters from Santa? Create personalized letters from Santa Claus at Printable Santa Letters.com. Choose from multiple letters and background designs and then personalize, preview and print your letter in just minutes, or add a Nice List Certificate for extra fun! Get free printable Santa letters at Christmas Letter Tips.com, read articles about the holidays, or download Christmas letter templates. Create professional-quality printable Santa letters for kids and Nice List certificates at home and save money! Santa letter templates can be used again and again, so you'll never need to pay for another letter from Santa Claus. 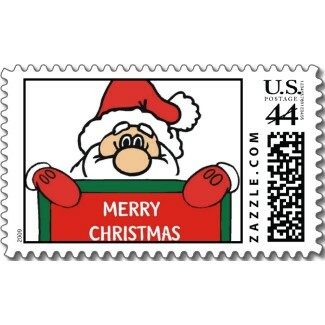 Have You Ever Gotten the Santa Postmark for Your Holiday Mail?